Welcome on this site dedicated to the Mongolian language. You will find here a multilingual dictionary for Mongolian with Tibetan and Sanskrit equivalents. This dictionary integrates several paper dictionaries as Koalewski, Lessing, etc. and has presently about 71 000 entries. The dictionary has been primarily compiled for the reading of the Mongolian Kanjur, i.e. 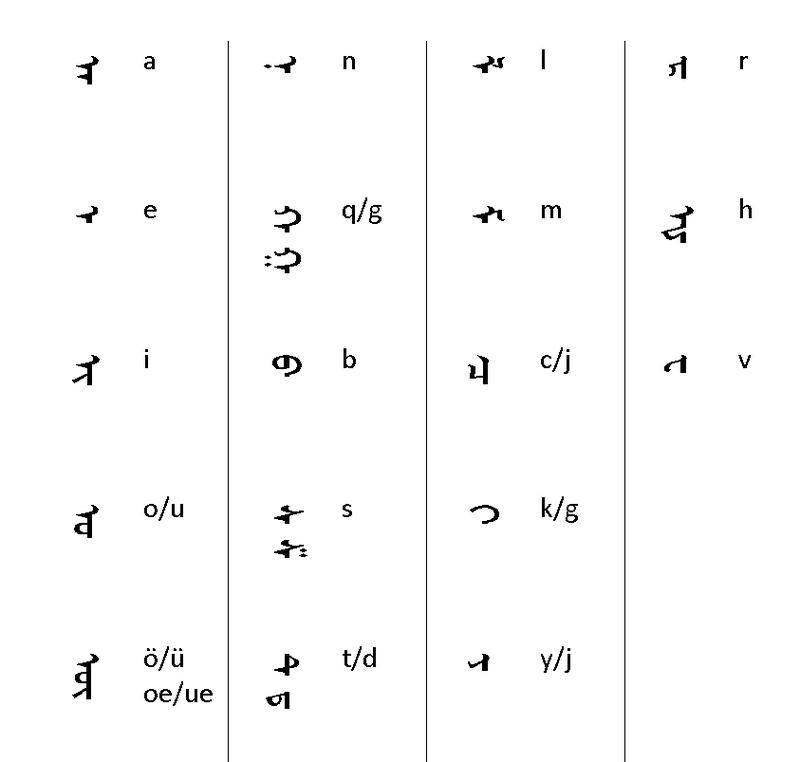 for texts in traditional uighur script in which the diacritics are not marked (differences between q and γ, etc. ), so that these perticularities has been integrated into the search engine to facilitate the search of a term. For example if you type daga, you get the result for daqa, taqa, daγa and taγa. There is no need to enter any diacritics (for γ type g; for č type c; for š type s; etc.). You have also the possibility to search for a word in Cyrillic script (directly in cyrillic or in transliteration), or for a Tibetan word (in Wylie transliteration). This site, which originally was supposed to encompass only the classical dictionaries (as Kowalewski, Lessing, ...) is growing and growing, and I am not sure I can manage it alone anymore. I would be pleased to find people who will help me in further editing this site and/or adding more ressources to it. (maybe your own lists? ).